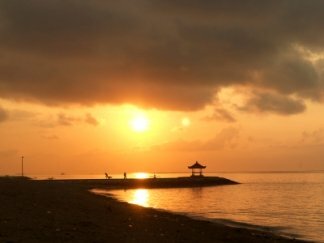 You’re at the right place at Sanur if you are a family man and don’t like the party and night life, but appreciate nice and clean beach with no hassle. This place is more like a beach for people with family. 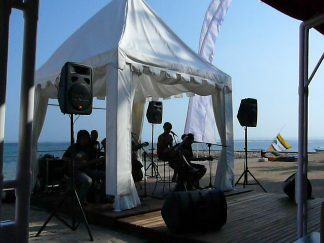 And one of the safest beaches in Bali so it’s very suitable for children who like to swim. You don’t have to worry if your children going to the sea, they could swim without getting hurt. The beach is gorgeous with white sand and coral, not really a nice beach to swim at low tide, the water is too shallow. But any other times the sea is great for windsurfing and sailing. The water is clear so this place also offer a good place for snorkelling. If you’re on vacation on this great place, I think you would never leave it. It’s like that you can stay here for a very long time with peaceful beach and colourful up market. This is pretty relaxed life. If I don’t have to work, I would like to stay here forever. •	The beach is white sand with coral, pretty amazing actually. 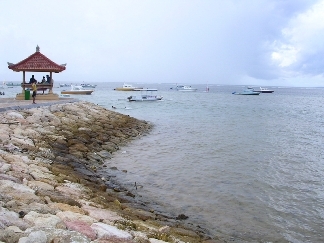 •	The place is not far from Serangan island, so two places in one time. 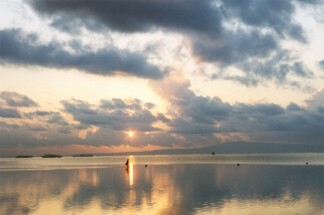 •	The hotels are not as expensive as Nusa Dua but lovelier than Kuta. •	Great place for a family vacations. The village has plenty of hotels, from midrange to expensive. One thing for sure, you can fully enjoy your vacation, no matter where you sleep, but a nice and clean hotel is certainly a must. Be careful to choose your hotel, some is maybe dirty and you won’t be able to fully enjoy your vacation. 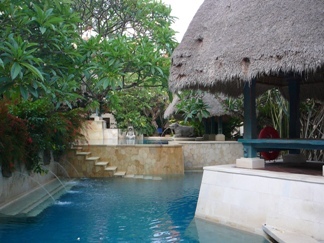 This photo is the swimming pool of one of Sanur hotel, Puri Santrian, nice isn't it? 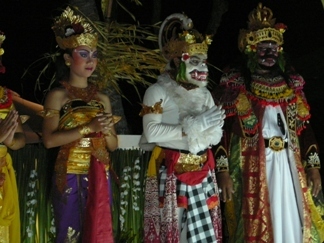 Puri Santrian is not really cheap, but offer very good accommodation. 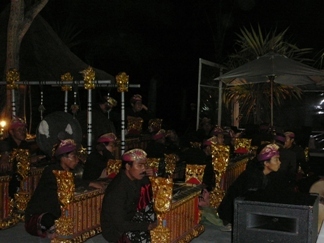 You can also enjoy the performance inside the hotel. Anyway wherever you are in this place, you wouldn’t be boring. There are enough to see and to enjoy. And don’t forget to visit Museum La Mayeur, an Belgian artist who lived in Bali in 1950. A delightful place full with the paintings of La Mayeur around the world. 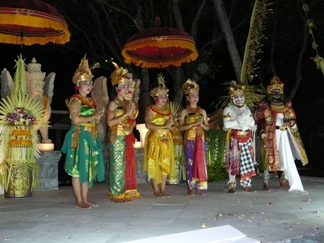 The museum itself display a beautiful character of Balinese architecture, certainly worth of visiting.